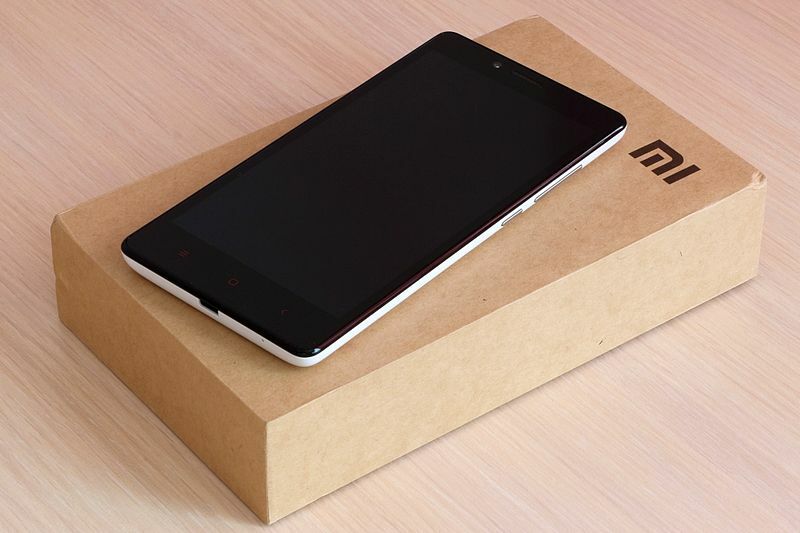 The eighth anniversary of the Chinese tech brand Xiaomi is on the horizon, so the company is offering a special product in celebration. The Mi 8 Anniversary Edition was unveiled on May 31. The phone features an in-display fingerprint sensor, 3D facial recognition, a 4,000mAh battery that can be charged swiftly, a Snapdragon 845 chipset with 8GB of RAM, and a full-screen 6-in. display. The Mi 8 will be priced around $400 as its predecessor, the Xiaomi Mi 6, initially retailed for approximately $360.